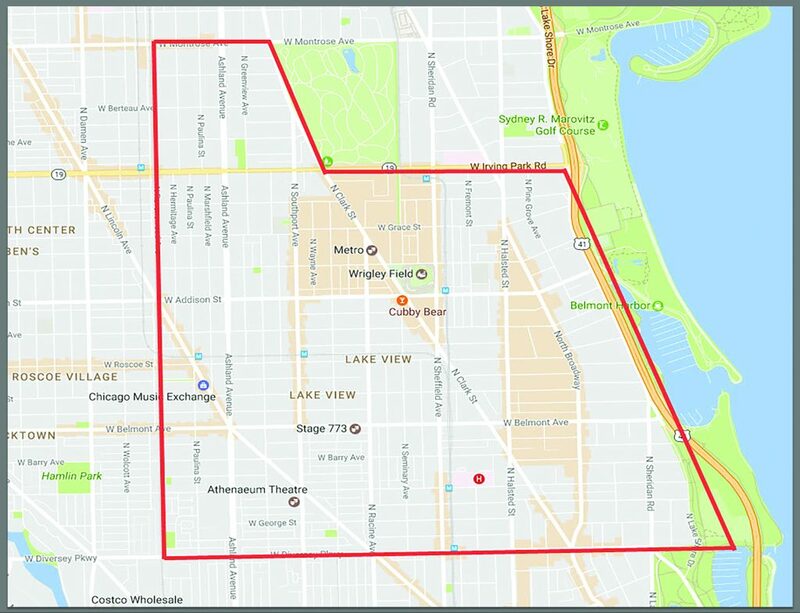 Lakeview is a very sought after neighborhood in Chicago. This area has great night life which includes incredible dinning and comedy clubs. 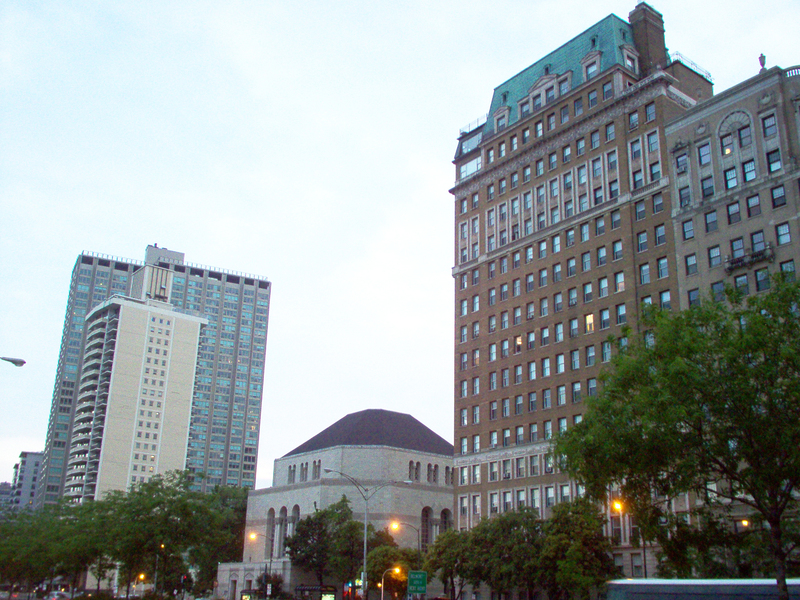 Lakeview also includes Boystown and Wriglyville which is the home to The Chicago Cubs and the annual Pride Parade. And of course, one the best parts of this neighborhood are being so close to Lake Michigan.